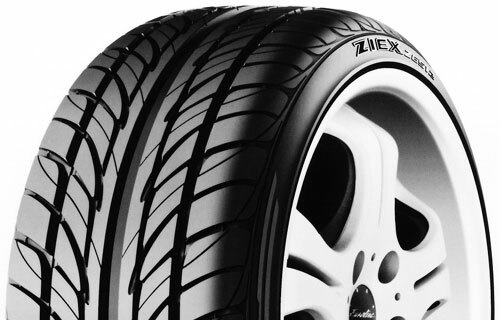 The GoodYear Assurance is the tire designed to provide predictable handling in both wet and dry conditions. The GoodYear Assurance even allows the drive superb confindence in snowy conditions. If comfort, durability and predictable handling are what you are looking for, then look no further, because the GoodYear Assurance is the tire for you.